Airfare is most often the most expensive part of traveling. For this reason, we often try to extend our holiday in an effort to take in as much of a region as possible. At the conclusion of our Italy tour, we thereby hopped over to Athens, Greece where we joined up with another tour group to begin our discovery of the Greek Islands. Circled by the deep blue Aegean sea, we spent several days in Greece exploring the ancient sites of Athens, discovering secret coves in Santorini, and the tiny cobbled streets of Mykonos. 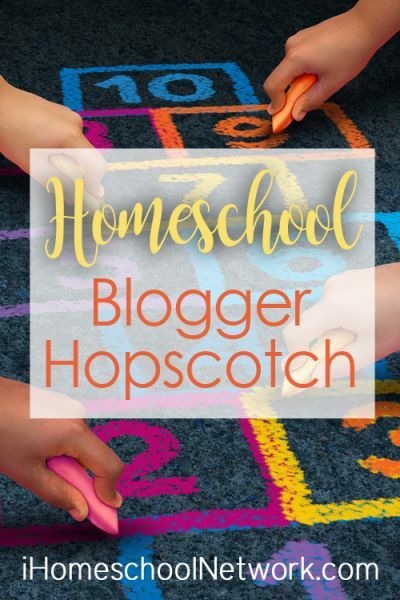 As a homeschool family, much of what interested us centered around historical sites and ancient stories of the Greek myths. 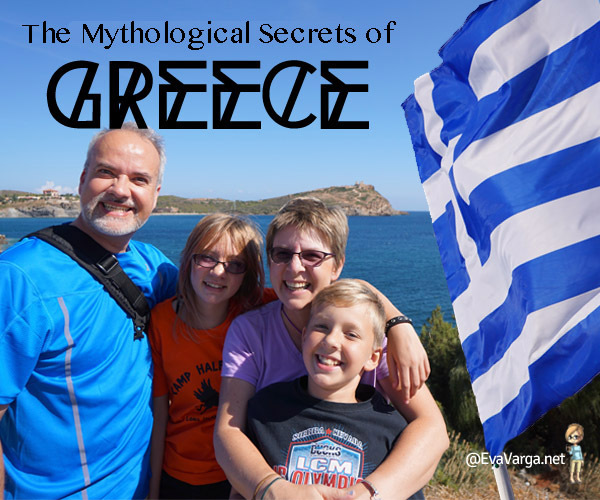 I am delighted to bring you along on our journey as we learned more about the mythology of ancient Greece and the history of this beautiful country. Over the next five days, I will share highlights from our travels as well as provide resources with which you can integrate into your own studies. We begin with a visit to the Parthenon on the Acropolis, one of the most famous monuments in the world. A sacred site since Mycenaen times, Athenians worshipped their deities in temples here. We’ll also see the Panathinaiko Olympic stadium, the Temple of Zeus, and Hadrian’s Arch. The most cosmopolitan of all the Greek islands, Mykonos is well-known for its splendid beaches and whitewashed cubic houses with blue wooden shutters. In Greek mythology Mykonos was the site of a battle between Zeus and the Titans, and named in honor of Apollo’s grandson. Believed by the ancients to be the birthplace of Artemis and Apollo, in Delos we explore the ancient temples and sanctuaries, and discover intricate mosaics. Comprising of a small circular archipelago of volcanic islands in the southern Aegean Sea, Santorini is all that remains of an enormous volcanic explosion. Here we visit the prehistoric Akrotiri – a Bronze Age settlement destroyed by a huge eruption in the 17th century BC, buried under the volcanic ash, preserving the whole city. We embark on a sailing vessel to visit the volcanic islets of Nea Kameni to walk the rim of the volcanic crater and nearby Palea Kameni to swim in the hot springs.